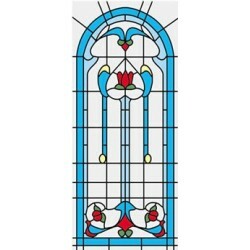 Adorn your dollhouse with beautiful patterns, textures, pictures, and colors when you add miniature stained or etched glass windows. 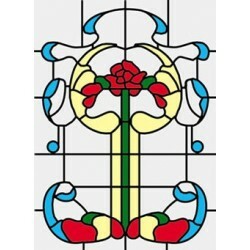 Redecorate and redesign your dollhouse with this Stained Glass fits CLA76002/HW6002. Your decor and collection of miniatures will be taken to another level of fabulosity. 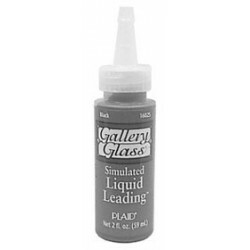 You will love this LIQUID LEAD 2 OZ as it complements your other miniature dollhouse furnishings. Now is the time to design a great new look! Adding this SIM. 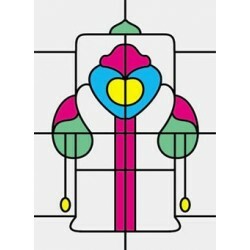 STAINED GLASS FITS CLA76018/HW6018 to your miniature collection is just what you need to make your dollhouse a home, and showcase your fabulous taste. 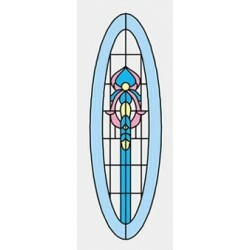 You will love this Stained Glass fits CLA76018/HW6018 as it complements your other miniature dollhouse furnishings. Now is the time to design a great new look! 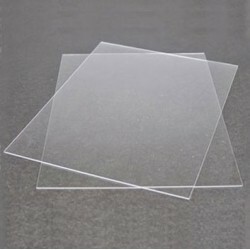 Adding this PLEXIGLASS, 9" x 12", 1MM THICK, 2 SHEETS to your miniature collection is just what you need to make your dollhouse a home, and showcase your fabulous taste. 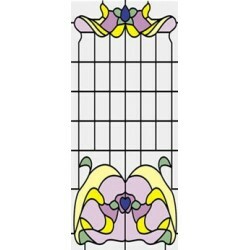 Enhance your dollhouse collection with this Stained Glass fits CLA75042/HW5042. Added to your other dollhouse miniatures, it is a complement for a variety of styles and tastes. You will love this SIM. 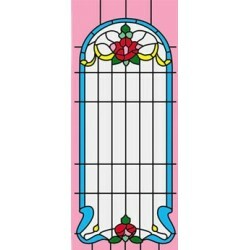 STAINED GLASS FITS CLA75042/HW5042 as it complements your other miniature dollhouse furnishings. Now is the time to design a great new look! Adding this Adaptable Tudor Panes - Extra Large to your miniature collection is just what you need to make your dollhouse a home, and showcase your fabulous taste. 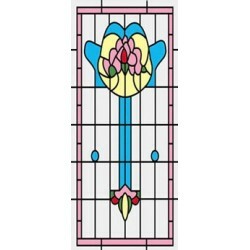 You will love this Stained Glass fits CLA75042/HW5042 as it complements your other miniature dollhouse furnishings. Now is the time to design a great new look! 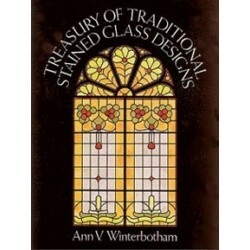 Adding this TREASURY OF TRADITIONAL STAINED GLASS DE to your miniature collection is just what you need to make your dollhouse a home, and showcase your fabulous taste. 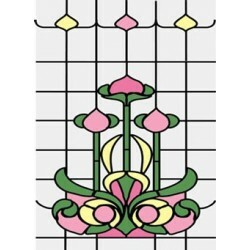 Enhance your dollhouse collection with this 8IN X 10IN PLEXIGLASS. Added to your other dollhouse miniatures, it is a complement for a variety of styles and tastes. Spruce up your dollhouse with this miniature Plexiglass Sheets/9x12/2. We have many miniature Stained, Etched & Plexi Glasss for that finishing touch.